IM Channel, the first channel of communication on Motivation, is writing the “Declaration for Motivation” in order to demand attention on this aspect, so important for our productivity and happiness. The document is being prepared with the participation of writers and experts in management, human resources and talent, and consists of an introduction and a decalogue, for which IM Channel seeks the participation of managers and companies. The first lines of the “Declaration for Motivation” can be read through the IM Channel site itself. To participate in the elaboration of the final document, the suggestions should be written as comments in the aforementioned article, in the wall of the Facebook page It’s Motivation Channel or in the profile of LinkedIn It’s Motivation Channel. The deadline for receiving comments is open from today until July 17. 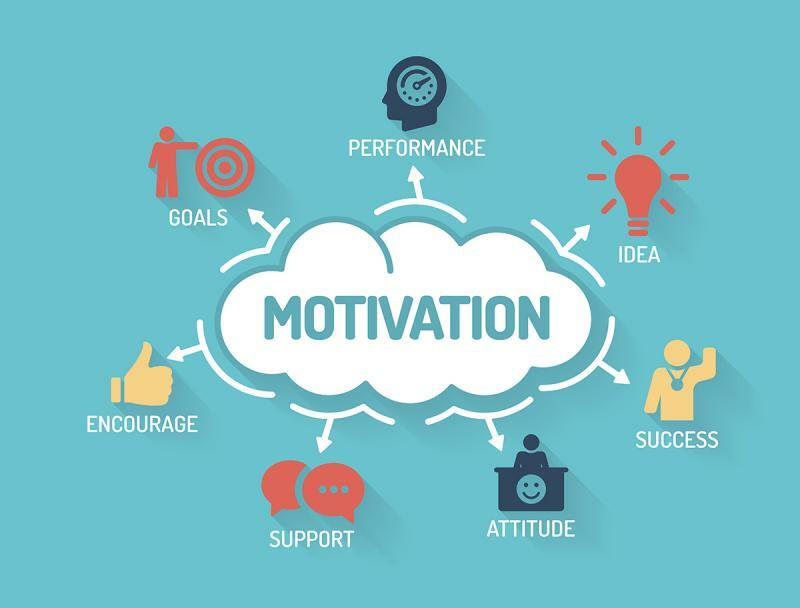 After this period, the IM Channel team will collect all the contributions to integrate them into a decalogue, which will then move among business executives, with the aim that they sign it and commit themselves to try to increase the motivation of the teams to improve their productivity and your happiness. “We have created this Statement for motivation with the aim of encouraging managers and entrepreneurs to focus an important part of their energies in providing the right context for the development of each person’s talent. An increase in motivation is the most obvious mechanism for improving productivity in our country, “say Andrés Vera, CEO of Think Smart and Leo Farache CEO of Más Cuota, promoters of this idea. The “Declaration for Motivation” also has the participation and support of Philips, one of the companies with the most resources invested in motivating their team.